Here it is! 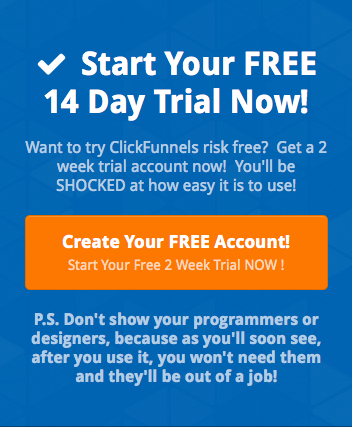 The first of 6 funnels I have built out and sharing with you for free! All you have to do is click on the big button above to get this funnel. 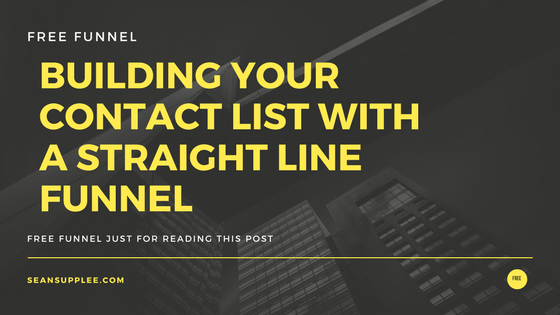 While this is the simplest lead capture page to building your contacts list it is almost the most responsive and versatile. In this example instead of showing the optin right away we ask for a small micro commitment. That micro commitment being the visitor clicking on the button to get more information. This shows an action and a willingness of your visitor to know more. They are more incline to optin after clicking the button then seeing the optin form directly on the page. 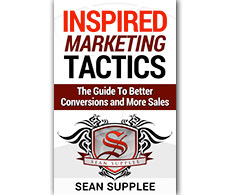 In fact in a recent test I did conversions where over 37% higher using this method instead of the old traditional method. I believe this to be the case because you are asking very little of the visitor when they first come to your page. Instead on asking for their name and email address right away they instead see an enticing offer and click the button to learn more. When they do this they are then prompted to optin so we can send them that information which your visitor then feels more comfortable doing.